Monday 1st of April- Rioatnight. More in the limitededitions gallery. 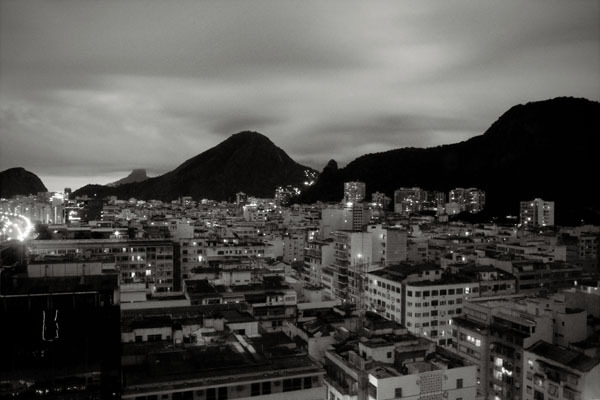 Rio De Janeiro at night, 2005. This print is a limited edition of fifty.